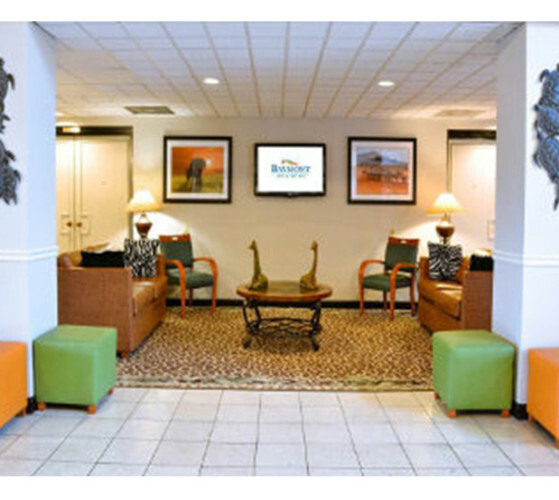 We are a 150 a Suites Family Friendly area. 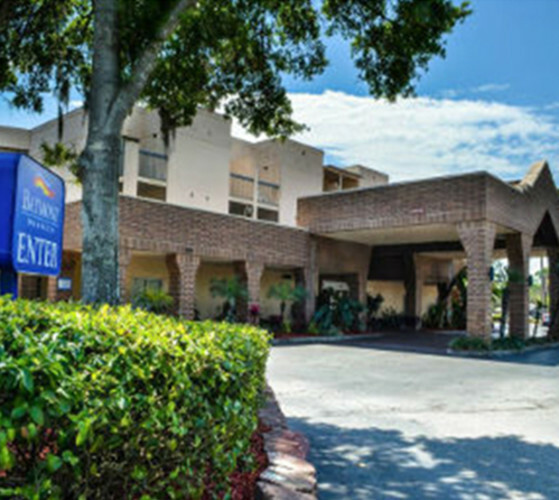 Situated near Tampa attractions, we are 1 mile from Busch Gardens, Adventure Island, and the Museum of Science and Industry; and 8 miles from down town. We have a heated pool with a 4,000-square-foot sundeck and spa tub. Recreation includes Ping-Pong and Pool tables. Cancellation Policy: 6pm day of check-in. Other Amenities: Outdoor deck includes covered area with billiard and ping pong tables.